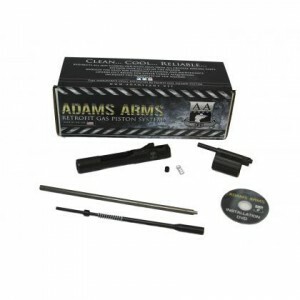 Adams Arms FGAA01303 P2 Uppers 223 Remington|5.56 NATO 16 4150 Chrome Moly Vanadium Steel Threaded Black Melonite|Nitride Brl Finish in. 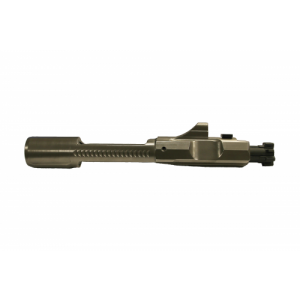 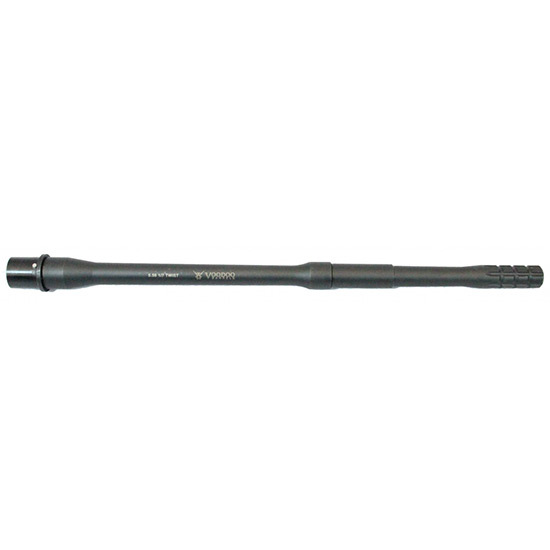 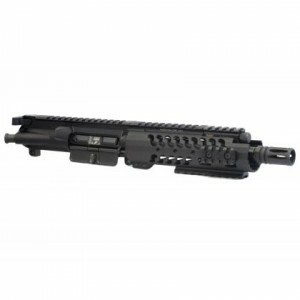 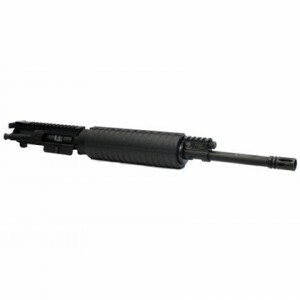 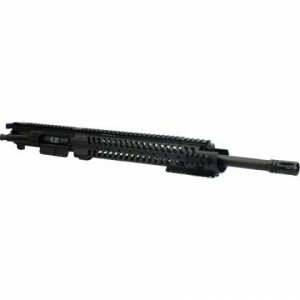 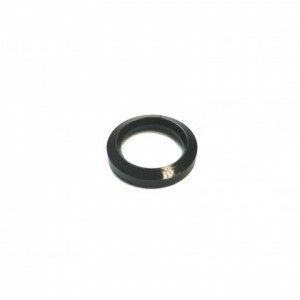 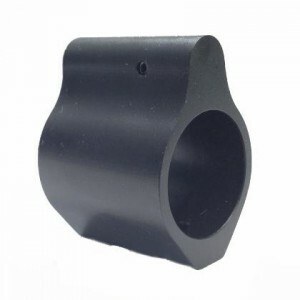 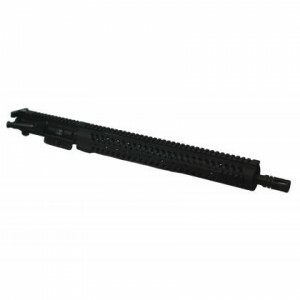 Adams Arms FGAV47003 VDI Threaded Barrel Glock 17 9mm 4.8 Black Melonite|PVD in. 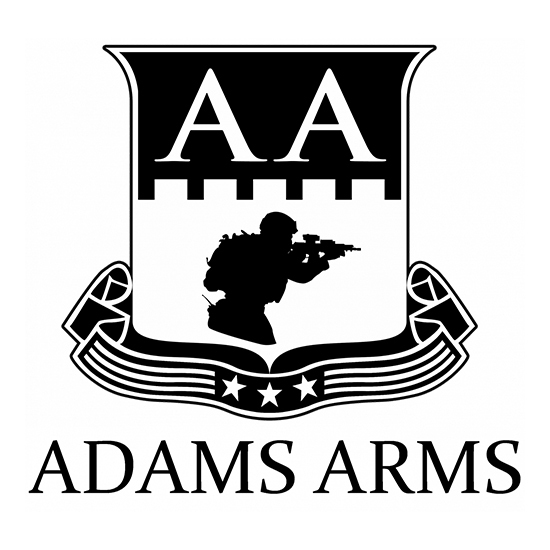 Adams Arms FGAA01234 PZ 5.56 x 45 mm Nato 16 4150 Chrome Moly Vanadium Steel Threaded QPQ Melonite/Black Nitride Brl Finish in. 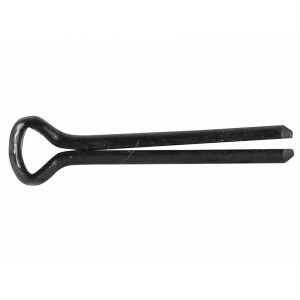 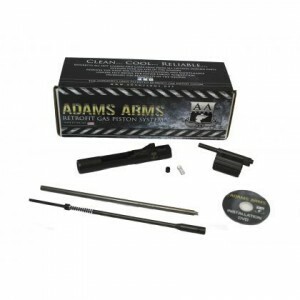 Adams Arms FGAA01235 P1 223 Remington|5.56 NATO 16FH 4150 Chrome Moly Vanadium Steel Threaded Black Nitride Brl Finish in.